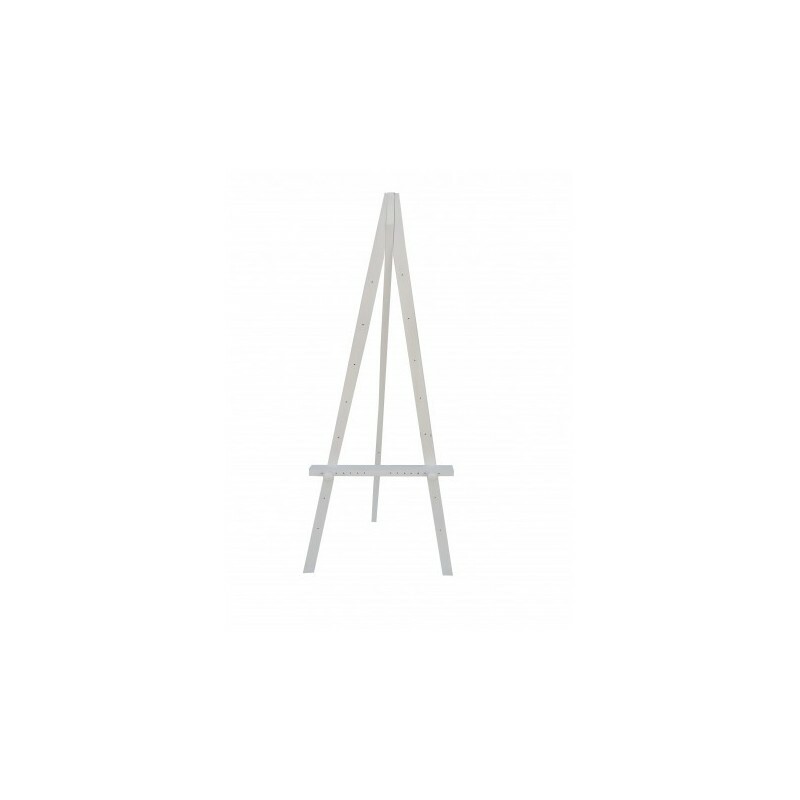 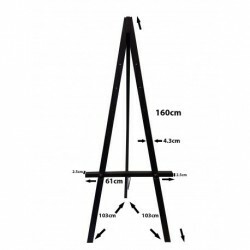 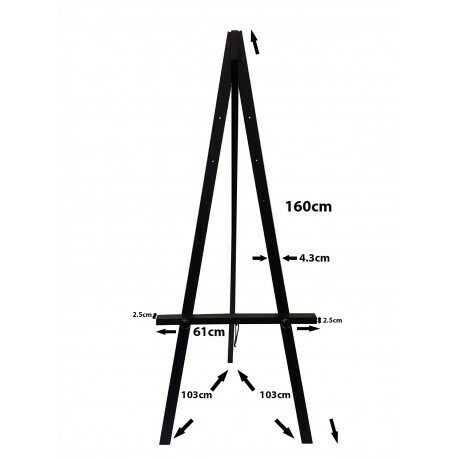 Greco Easel Heavy Duty made of beech wood 160cm. 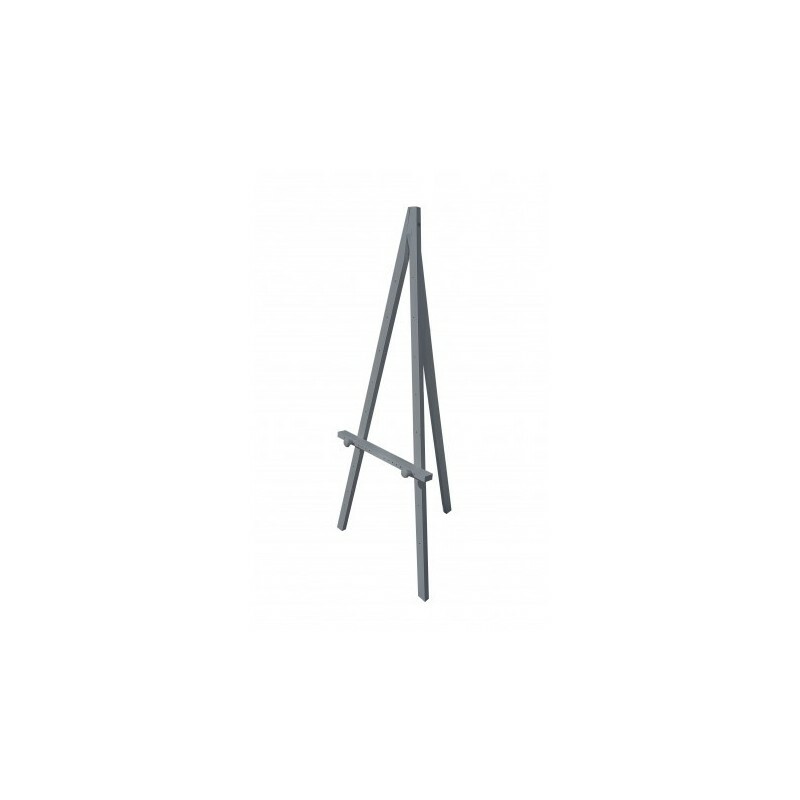 Can hold up to 4X feet picture or A4 to A0 any size picture/boards up to 40KG in weight . Stock colours White, Silver, Brown, Black. 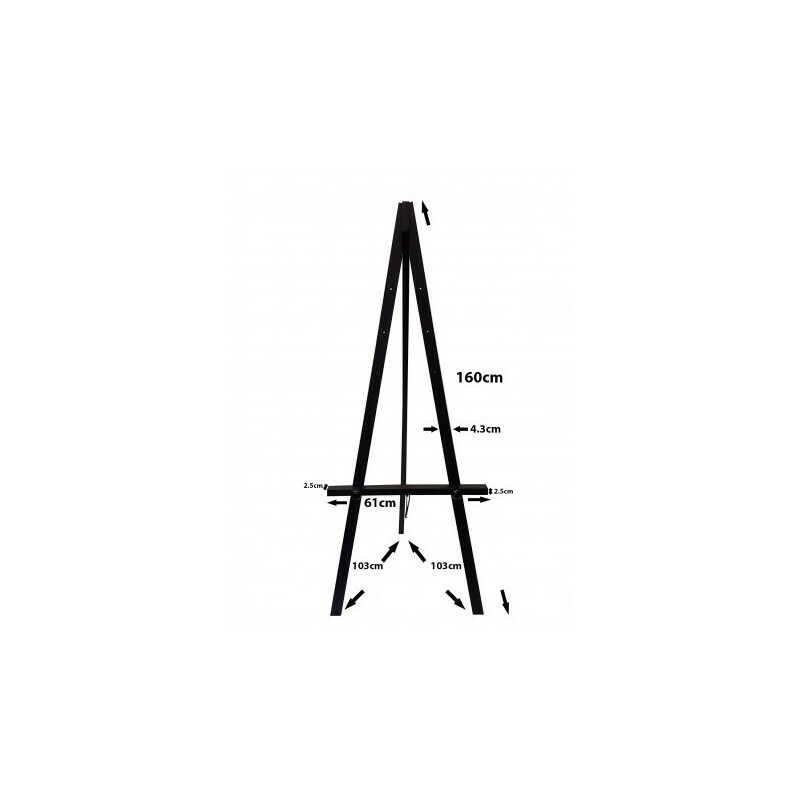 Art Display Easel for hire, a popular addition when hiring easels for an event or exhibition.